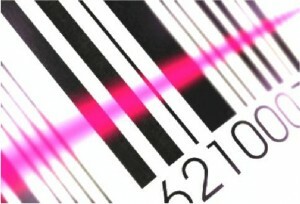 New era of barcoding is coming! leading barcode verification solution provider Axicon. This means that we are now not only able to use our extensive experience to help you understand & identify the correct barcodes but also provide in-depth training and supply of the verification equipment – a full one-stop-shop service. So whether you just need to understand the basics, or are looking for a full business solution for pharmacodes, EAN, 2D Data matrix, QR or Aztec codes, etc – we have a solution for you! Don’t forget, in addition, we have an extensive ‘hands-on’ working knowledge of the Healthcare and Packaging technology sectors – which means that if you don’t have the time to put the theory into practice yourself, we can do it for you. We offer a wide range of complimentary services including assessing customer insights, providing mockups, project support in packaging development and product maintenance, along, of course with our ever-popular training courses. For more information on any of these fantastic services why not give us a call today on +44(0) 115 846 1914.